I know we have all had this problem at one time. You’re getting ready to go shopping or to dinner and when you’re about to walk out the door you realize you left a trail of white deodorant streaks all along your pretty new shirt. 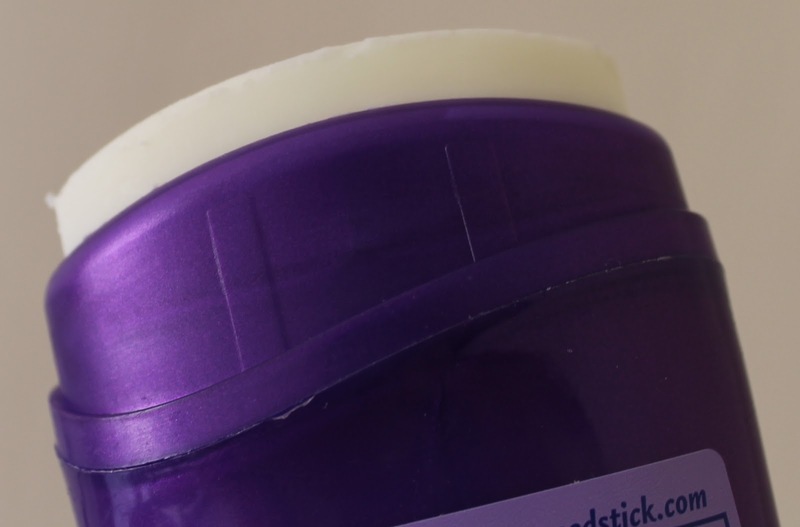 Well this little trick can help you minimize those deodorant stains and take very little time. All you need is a pair of bathing suit bottoms. I hope you enjoy this Fun Tip Friday!! Take you bathing suit bottoms and turn them inside out. Then rub the inner lining of the bathing suit on your deodorant marks and voila it’s gone! Thank you! I am glad you like it, it has come in handy on many occasions!